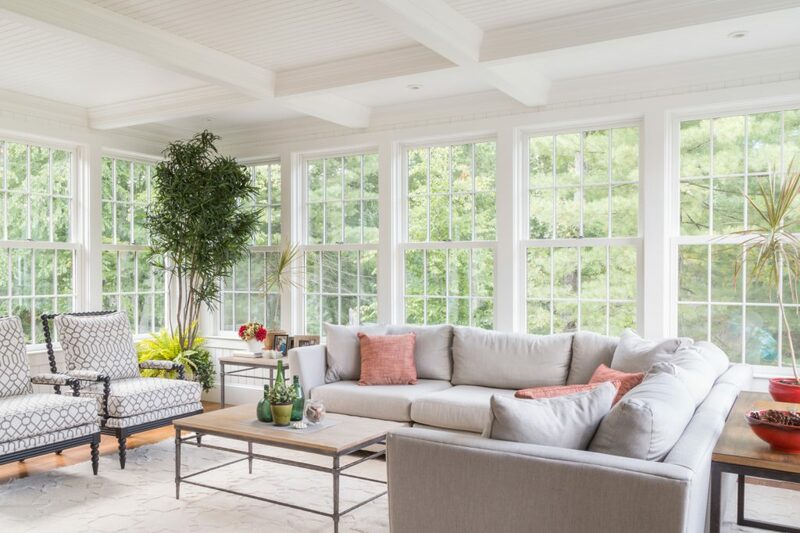 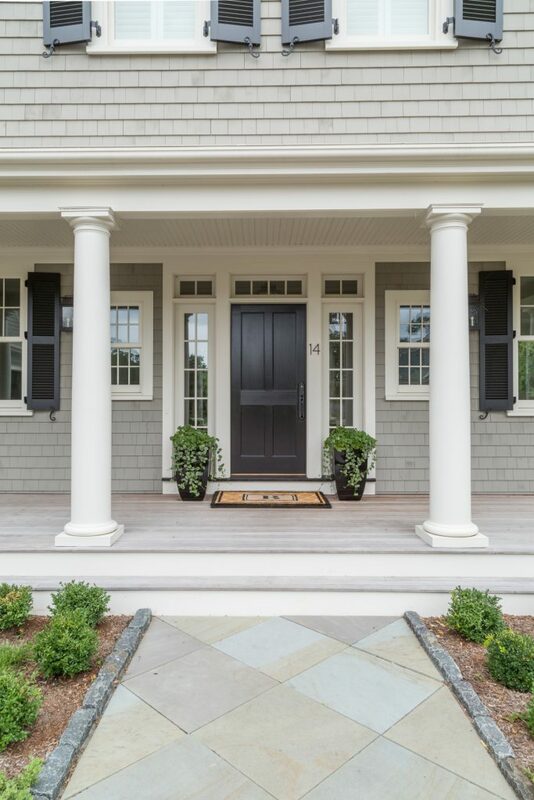 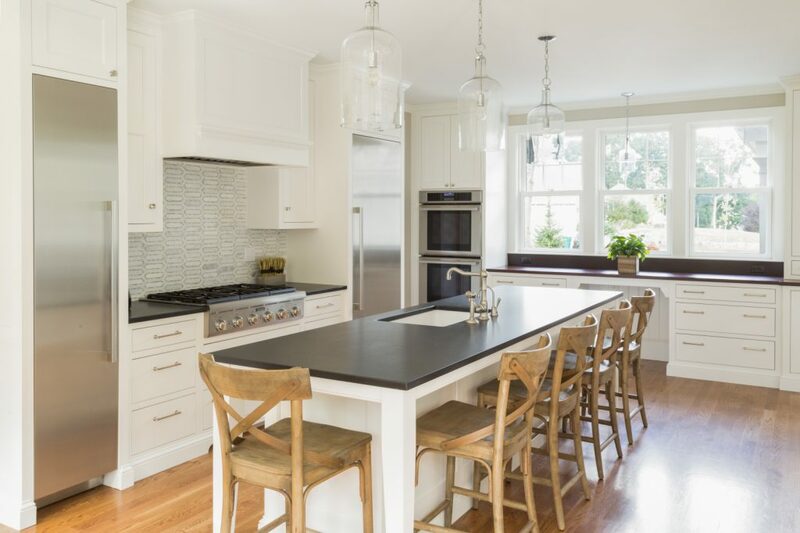 This classic custom home was a collaboration between Thorson and Architect Sally Weston. 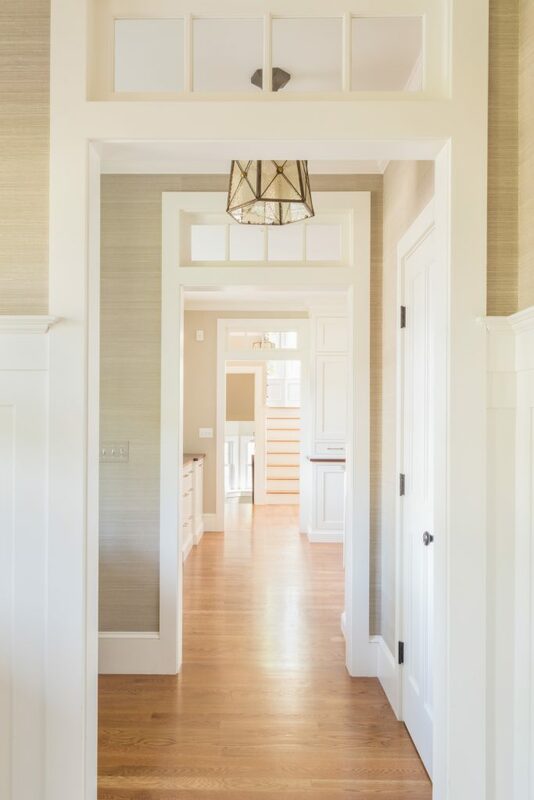 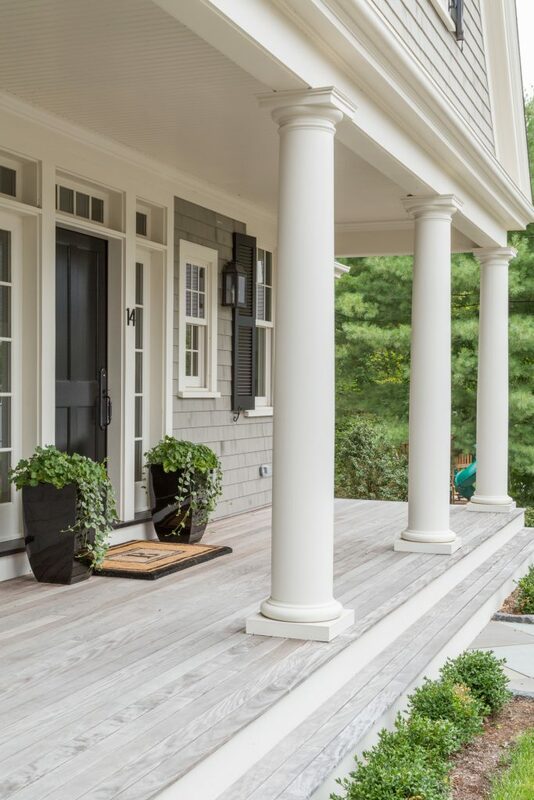 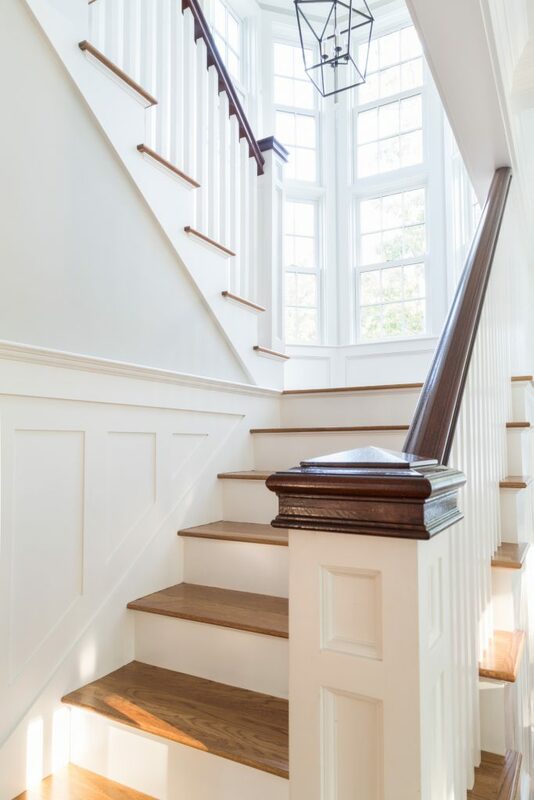 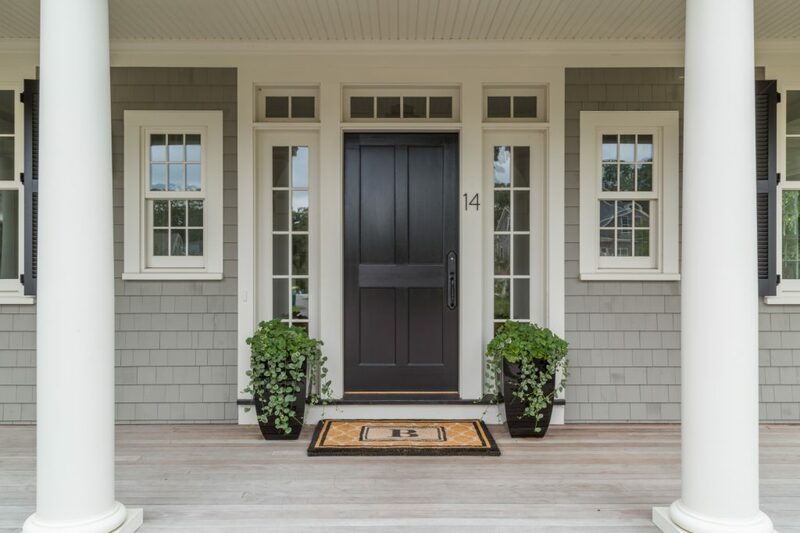 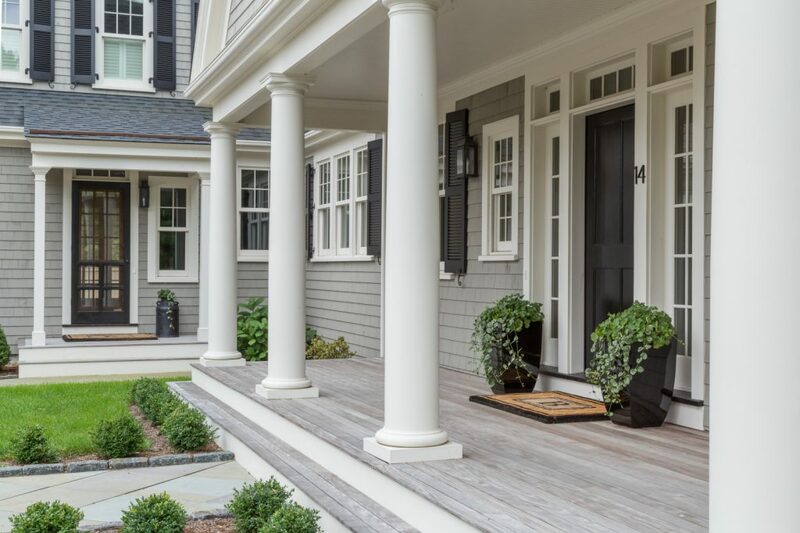 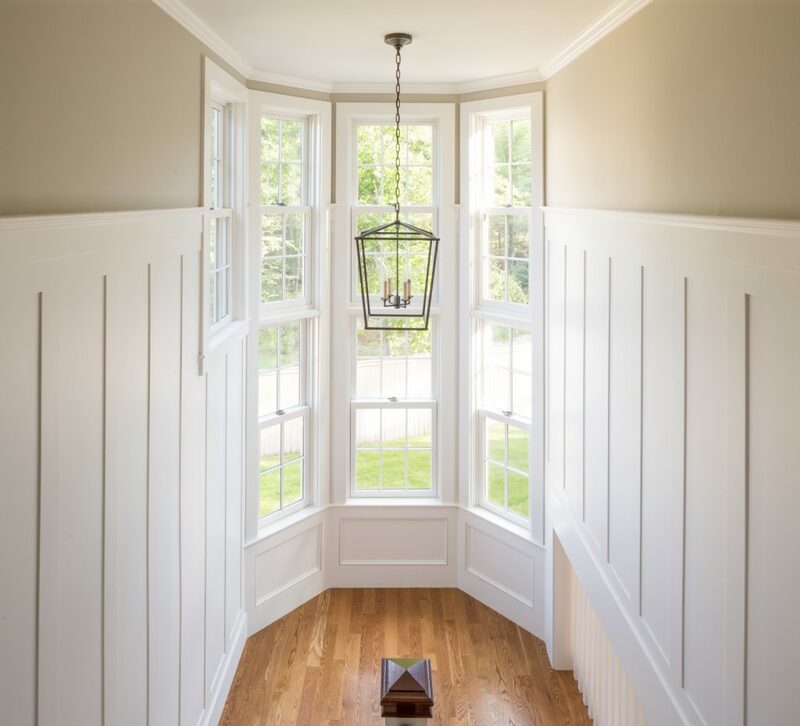 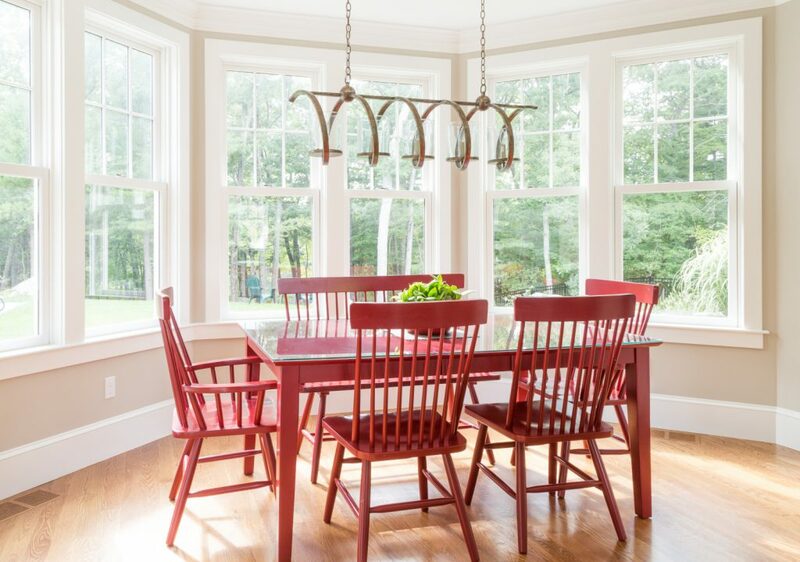 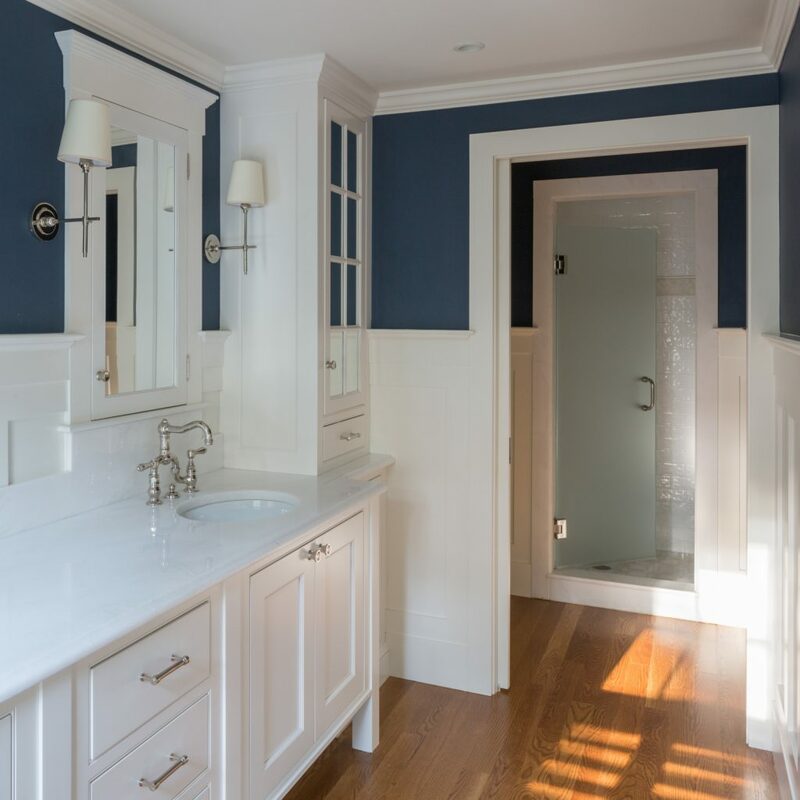 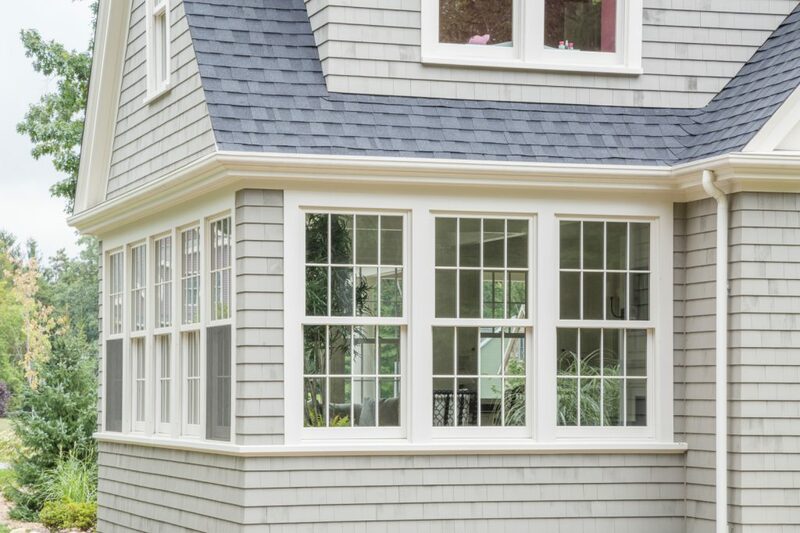 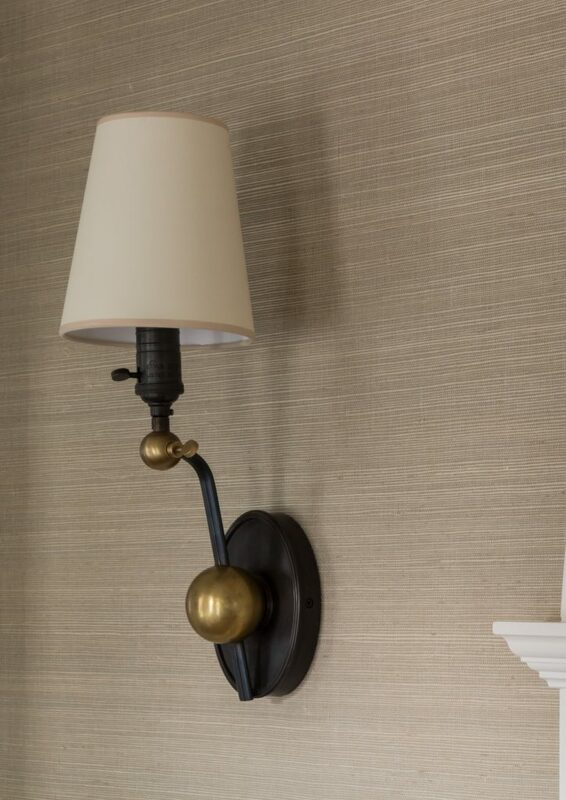 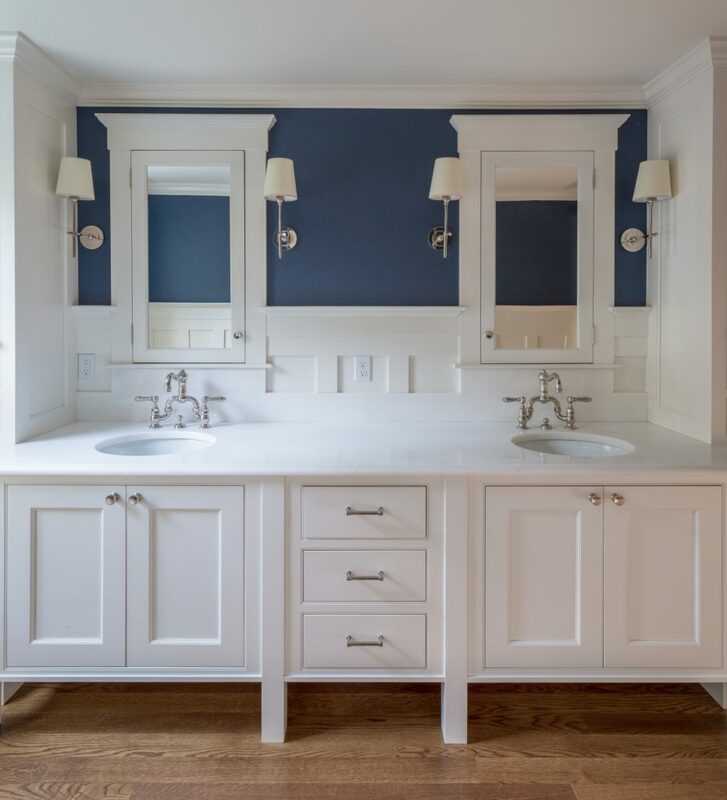 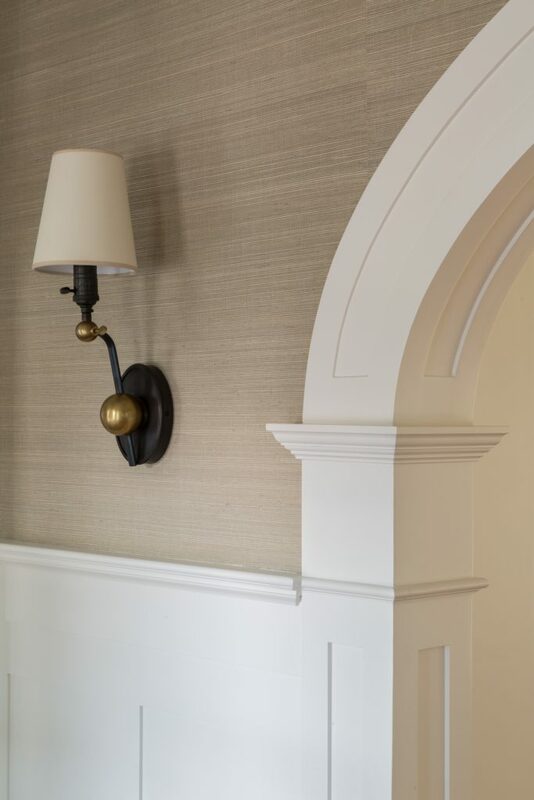 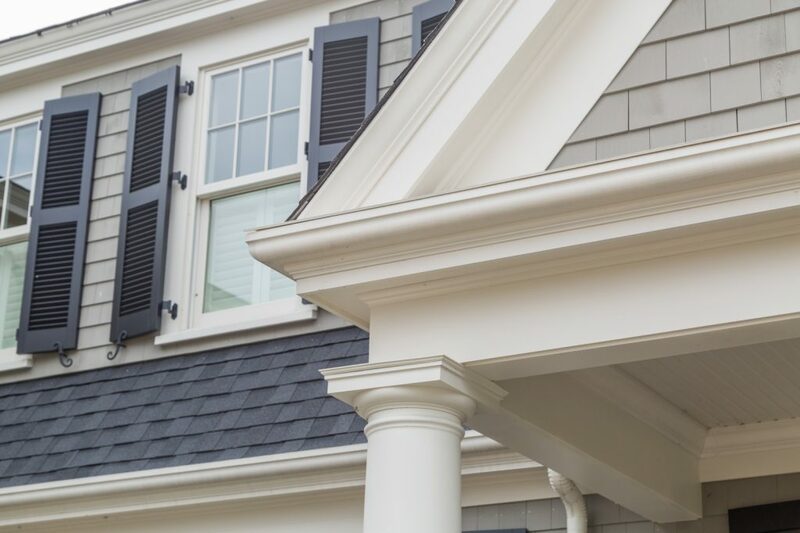 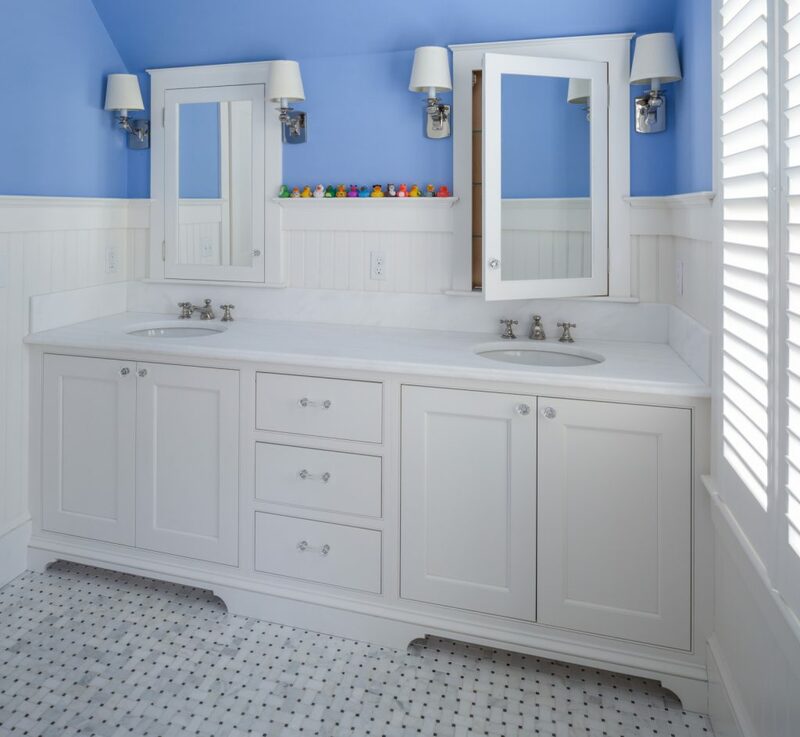 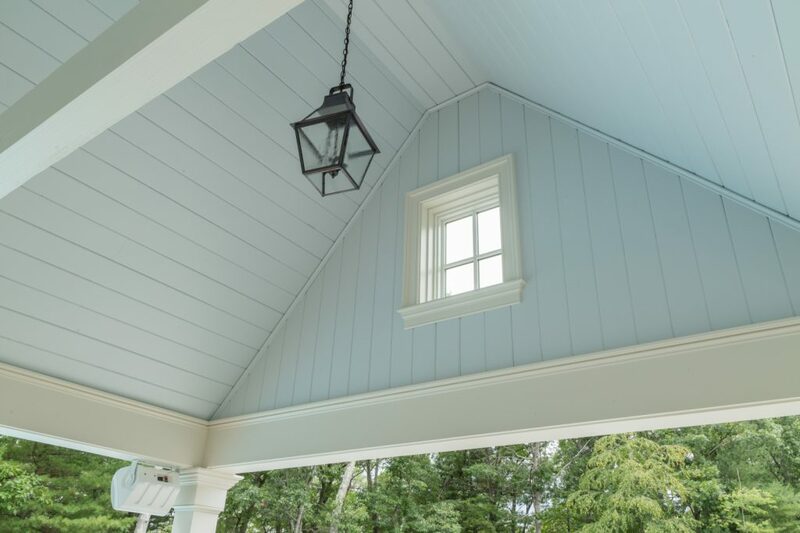 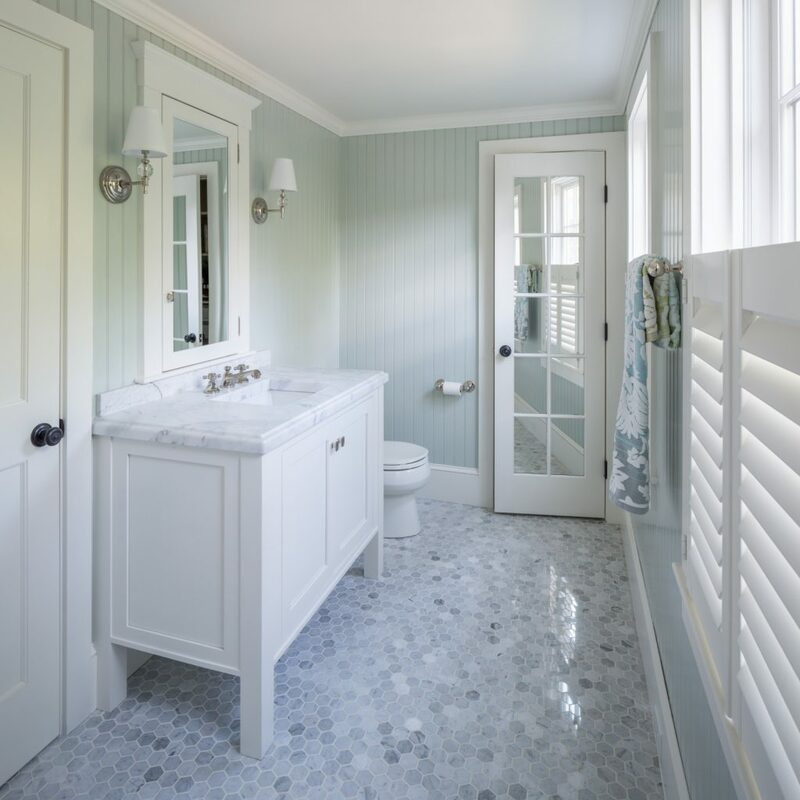 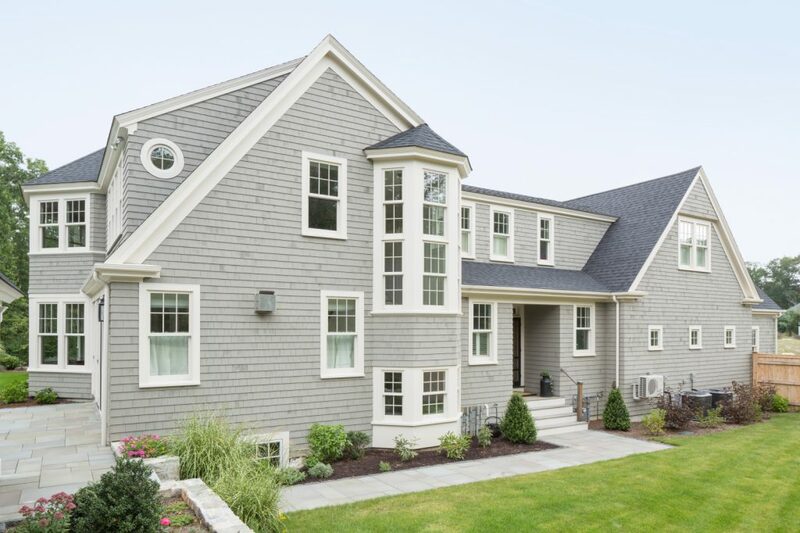 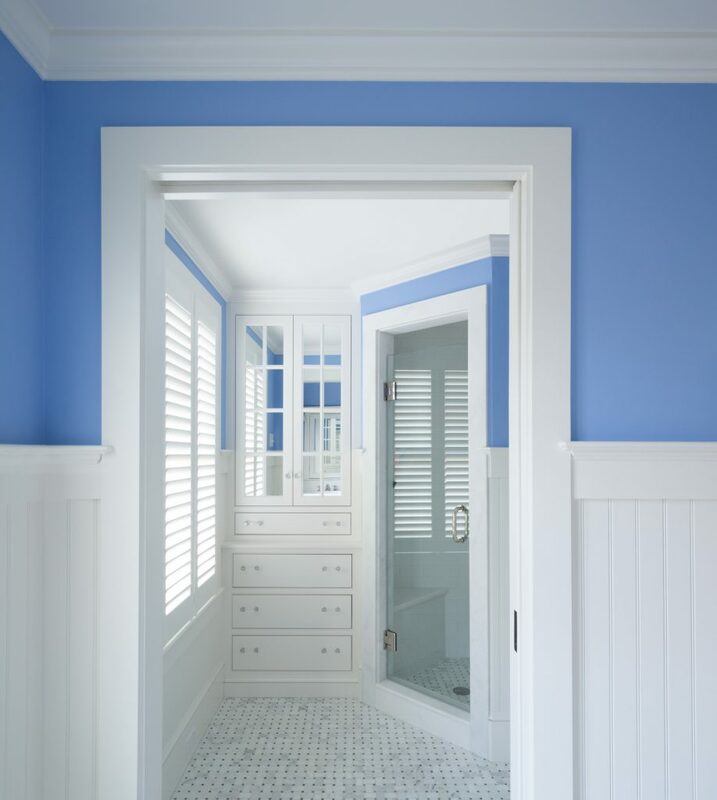 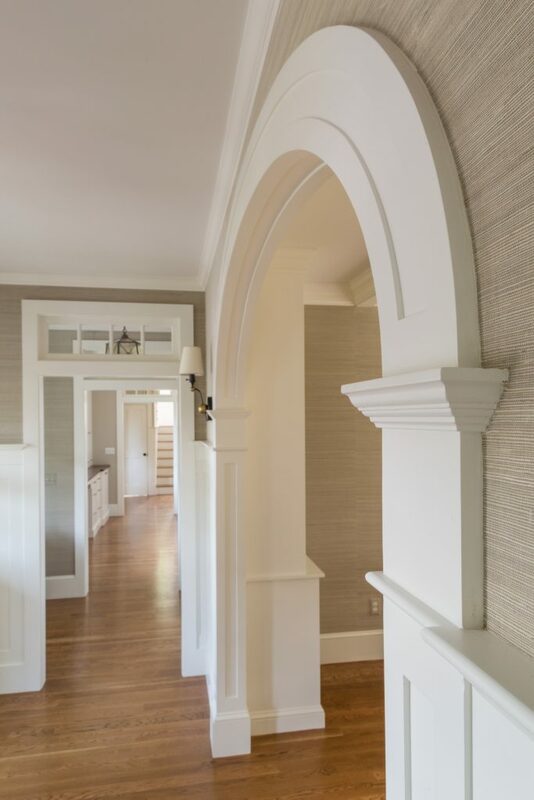 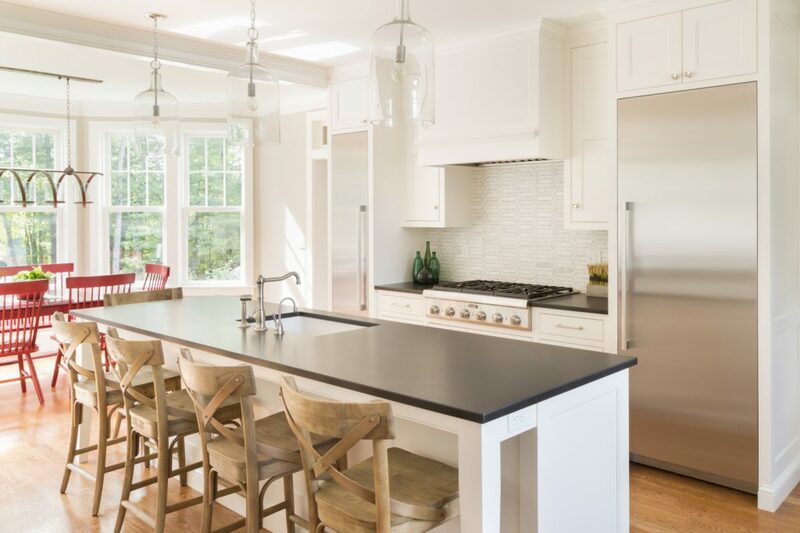 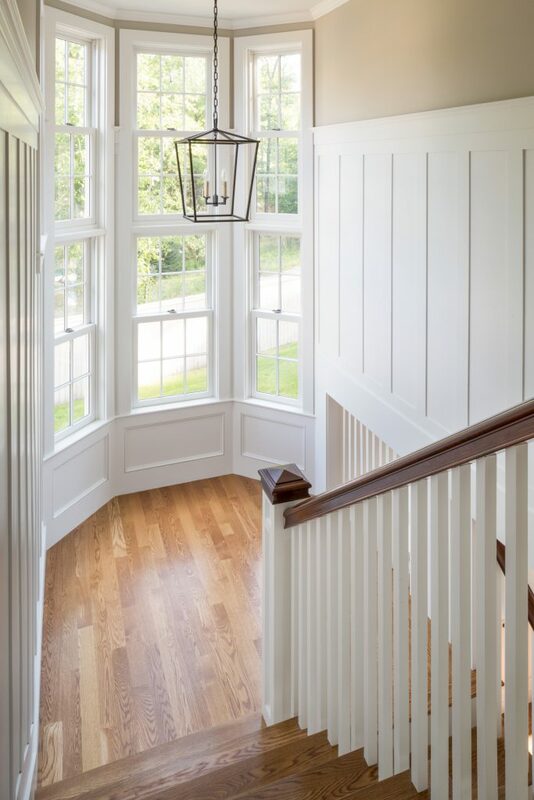 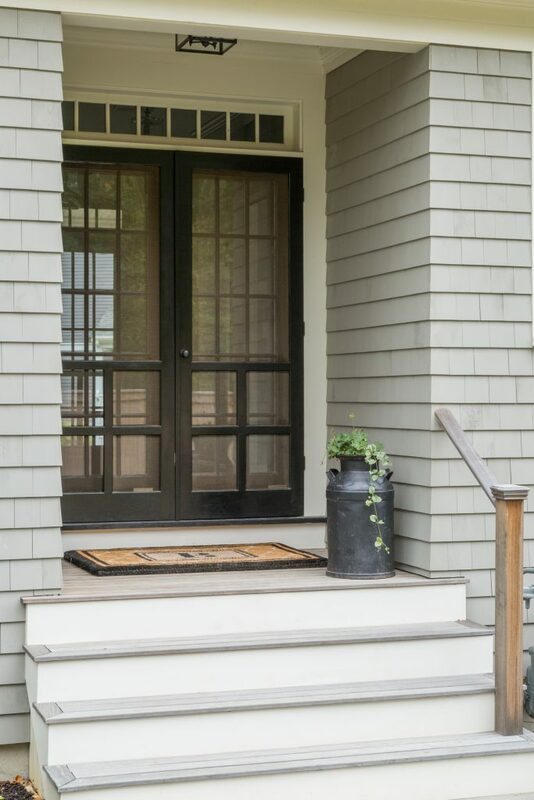 The classic shingle siding, interior arched doorways and panelized wainscoting details perfectly reflect the homeowners personal style and showcase Thorson’s ability to expertly execute fine finish details. 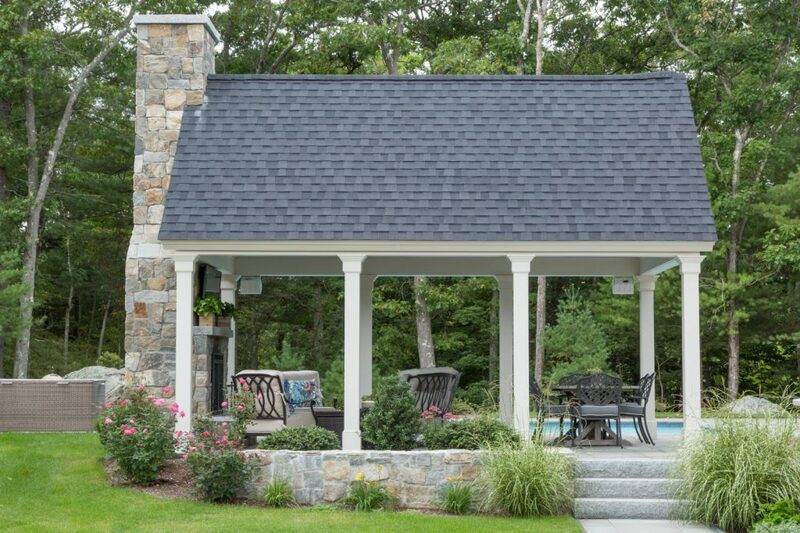 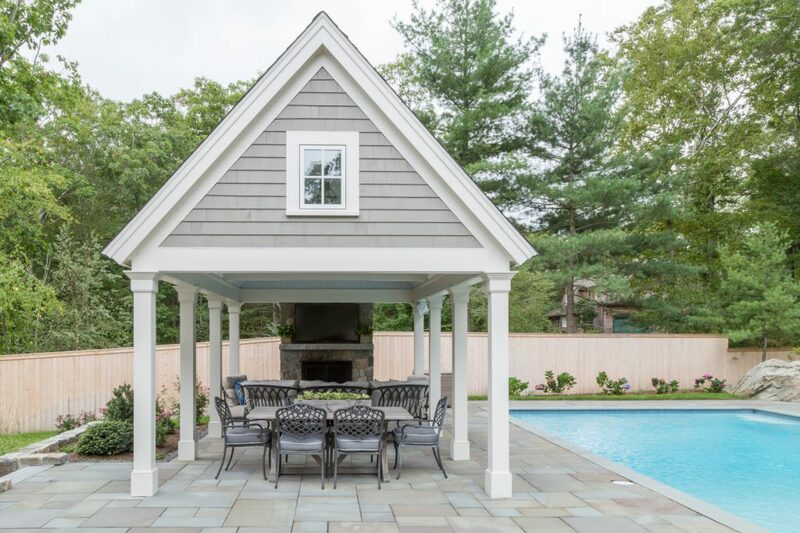 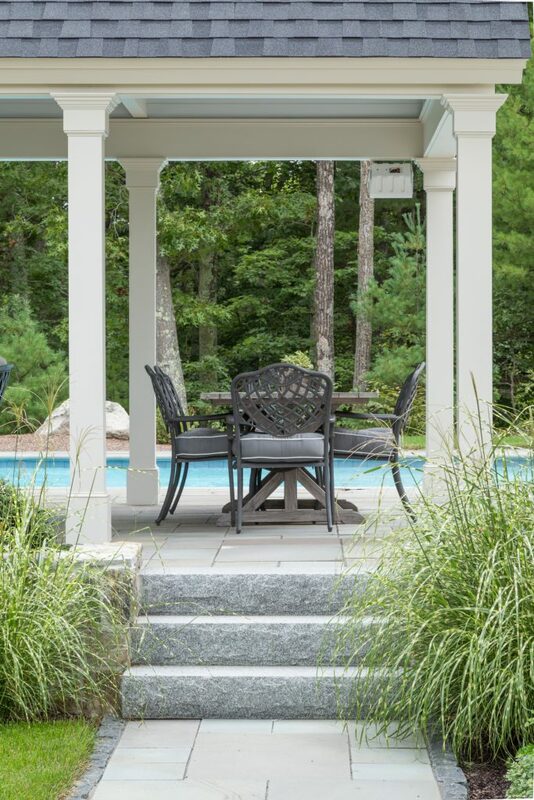 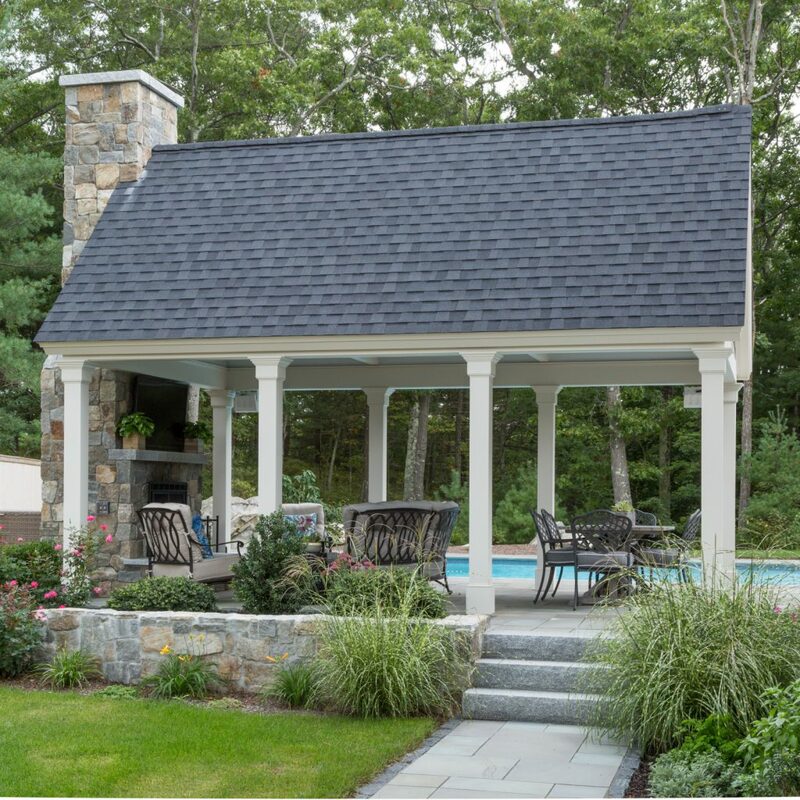 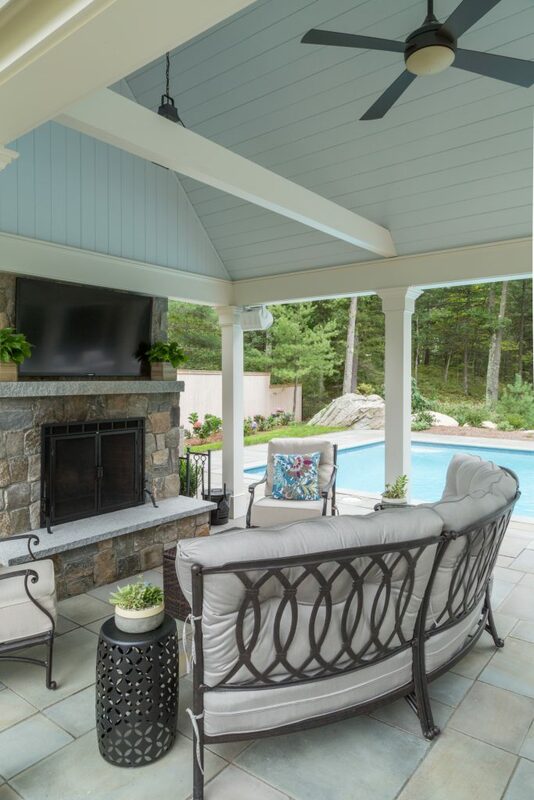 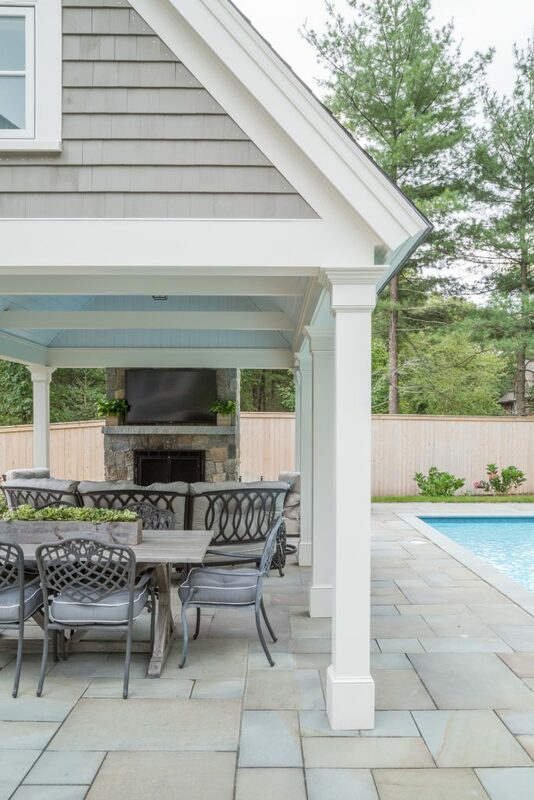 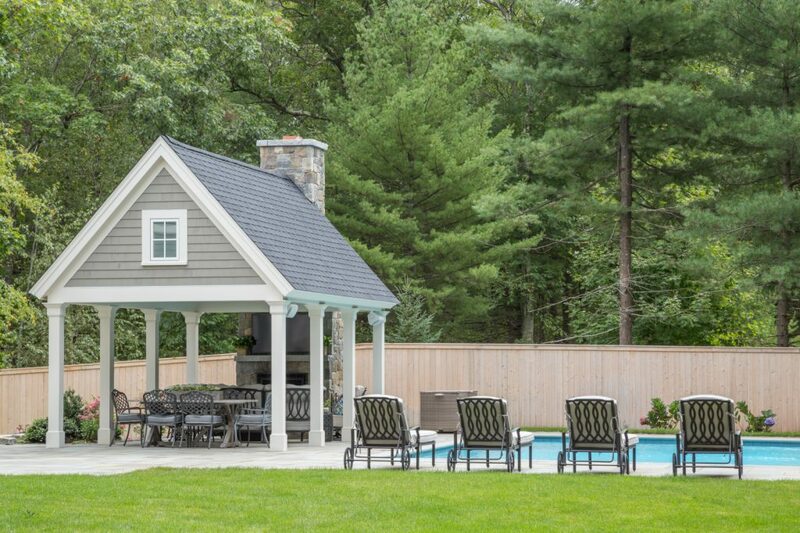 After completion of the main house, Thorson was called back to complete a custom pool cabana with stone fireplace that would expand the outdoor living space.